Area rugs can give your home colour and style. 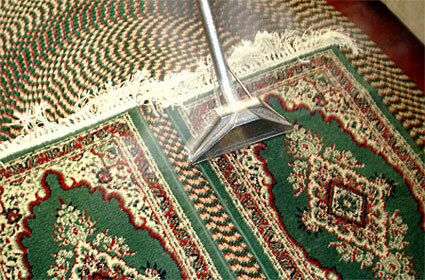 Rug cleaning can be a tough chore, if you don’t use the right equipment. We provide the delicate yet thorough area rug cleaning service with superhot steam and powerful vacuum extraction, you need to protect your investment. 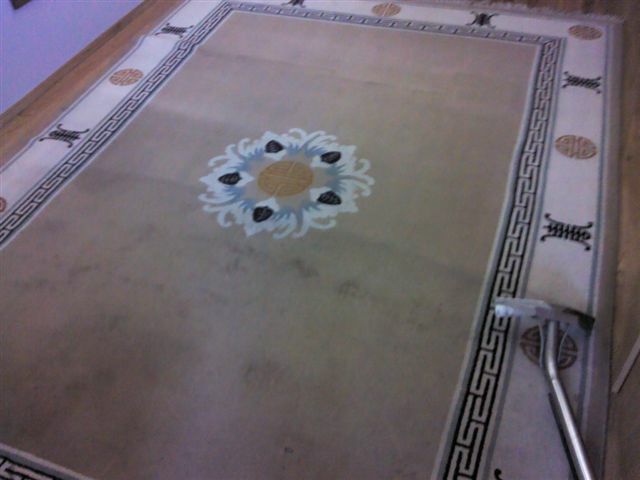 We clean all type of area rugs in your home for a faction of the cost of having it sent out.